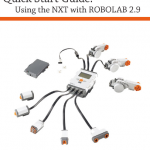 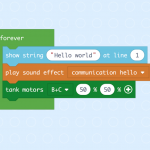 The ROBOLAB Worksheet Kit (PDF) contains a set of images of the programming blocks used in the ROBOLAB. 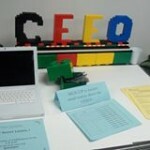 These can be used to create worksheets and instructions for students. 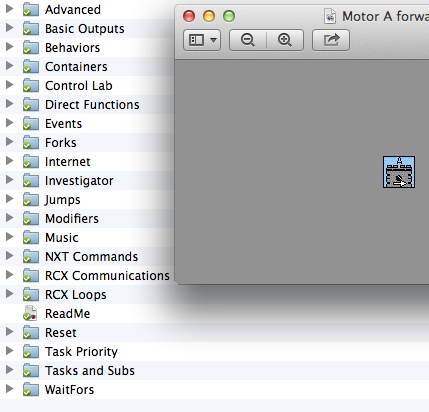 See also ROBOLAB programming references.